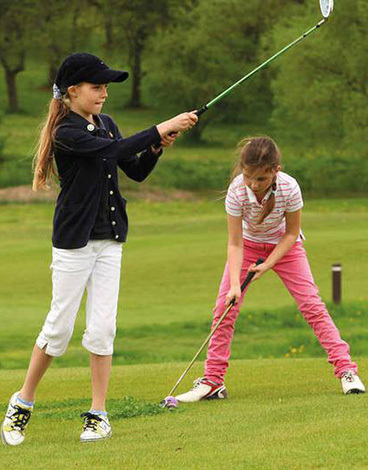 Introductory courses for beginners, help in obtaining your license to play on golf courses in Germany, or lessons with our golf pro. 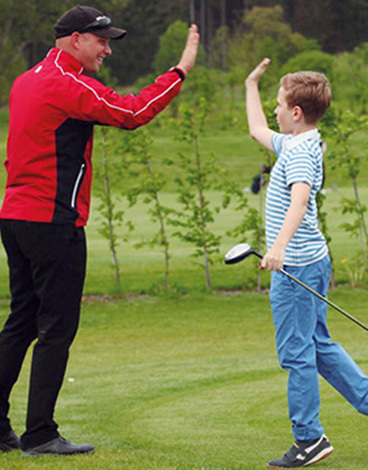 Our golf teachers are happy to coach and accompany you on your rounds. 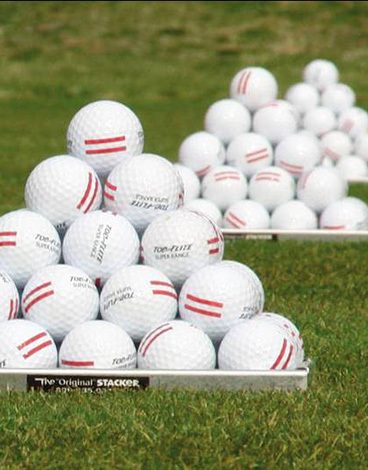 Individual lessons will help you to improve your game and get closer to achieving your personal goals. 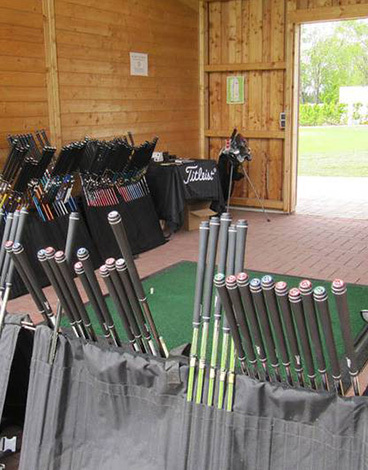 or come and see us at the GolfHütte.